Evolution Glass is a round mirror in frosted glass, also available in a round model. 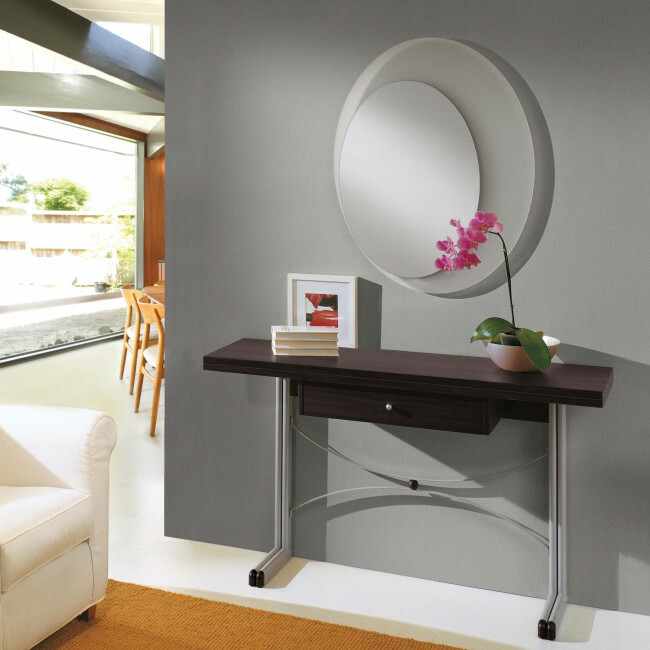 The distinctive feature of this product is represented by its reflective surfaces which is slightly off-centre from the frame. 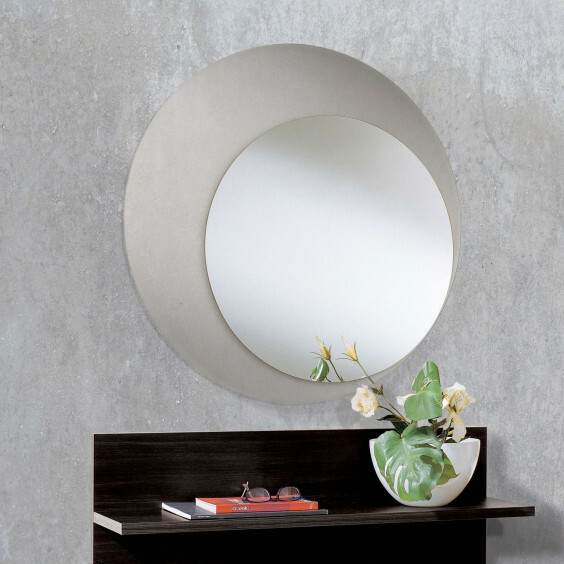 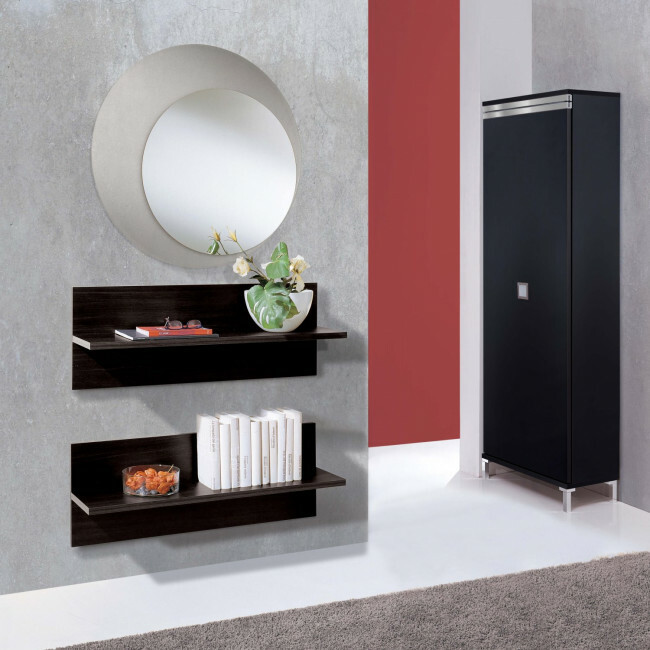 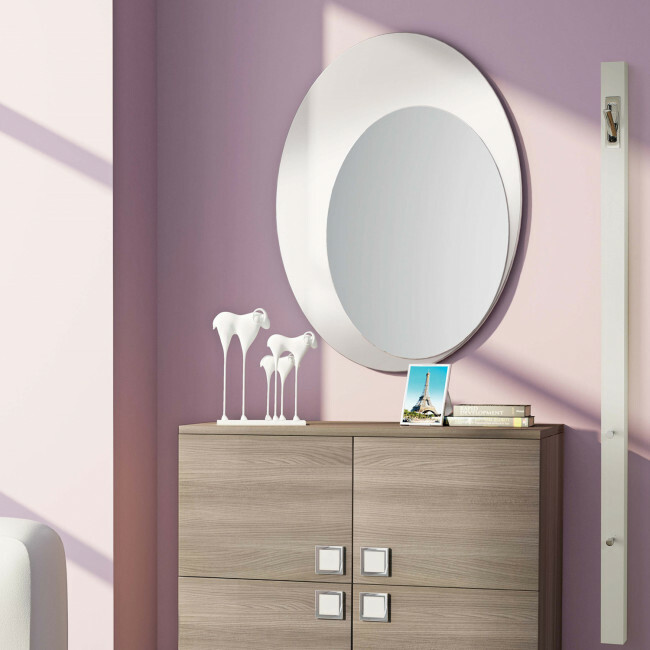 The simple and essential lines together with the material used make Evolution a modern and elegant mirror, ideal for any wall of the house. 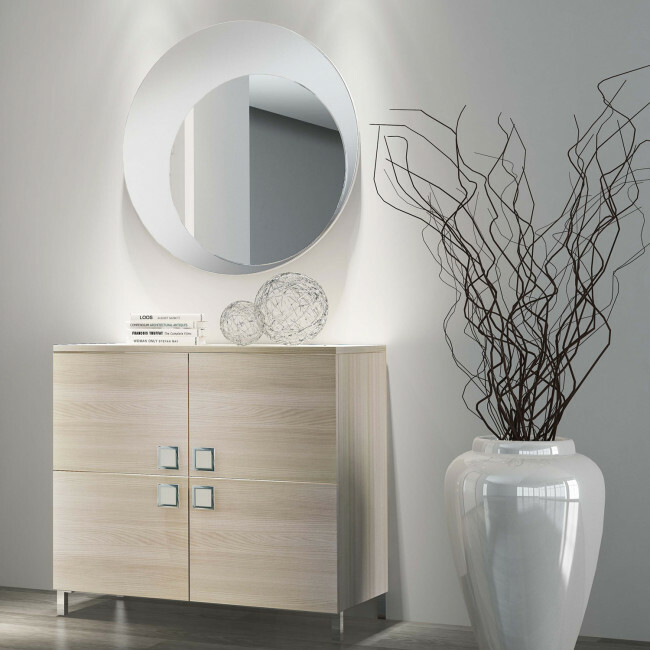 Suitable as a single item or as a match for shelves, sideboards or cupboards. 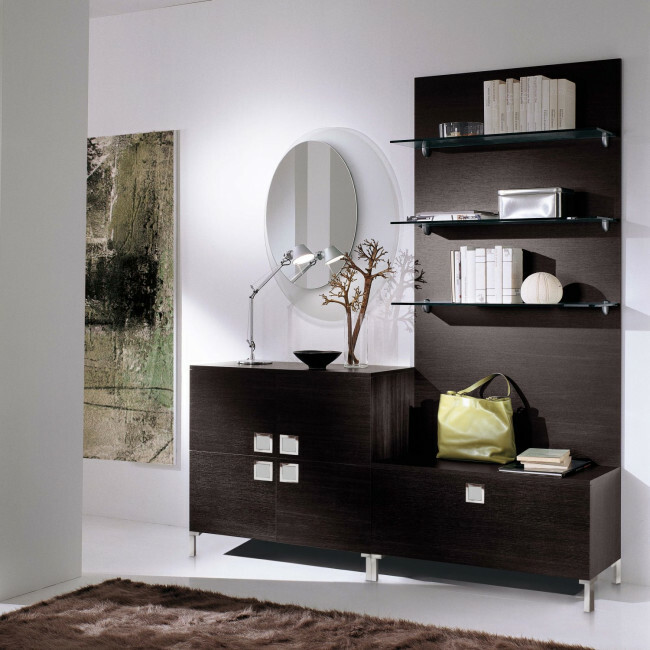 Evolution Glass belongs to a wide collection of house furniture.By visiting our shops and Partner Retailers you will receive professional assistance in creating the perfect furniture solutions for your own space.